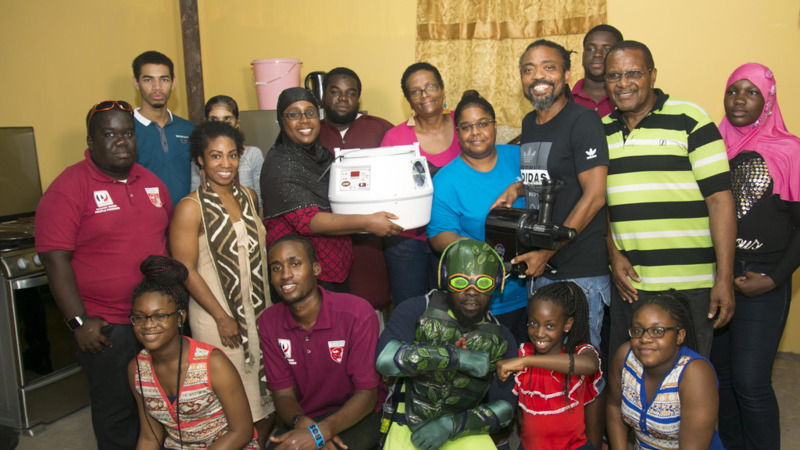 Machel Montano or Machel Montano Foundation for Greatness presenting Siparia community chocolate making group with equipment to start their training. The Machel Montano Foundation for Greatness in collaboration with WHYFARM is training Siparia youth in the art of chocolate making. A release from the Foundation said the initiative is being conducted in conjunction with WHYFARM, a nonprofit organisation established to counter the challenges relating to food security in communities around the world. Alpha Sennon, founder of WHYFARM, plans to grow the world‟s future feeders by turning agriculture into "agricoolture‟ with the help of his new superhero, Agriman. Over the course of three days, the Machel Montano Foundation for Greatness conducted training with the aim of providing tools and support for the production of a Siparia Community chocolate bar. 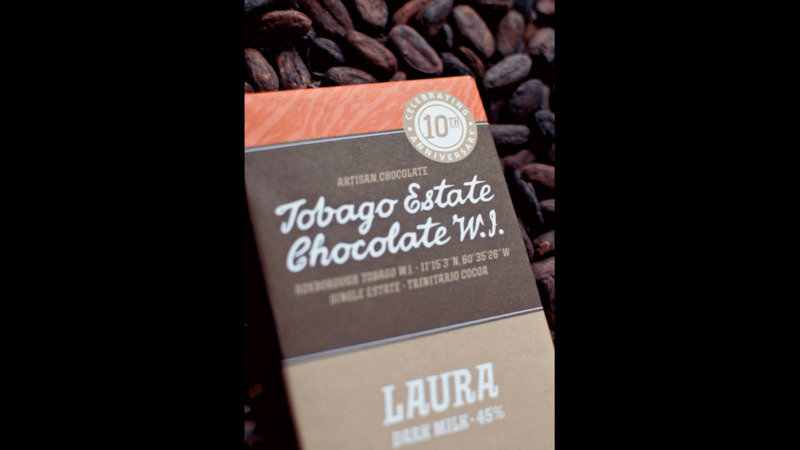 Under the guidance of the Alliance of Rural Communities of Trinidad and Tobago (ARCTT) led by Gillian Goddard and Kelly Fitzjames, this group of young people from Siparia and environs learned to make chocolate with cocoa grown in their area. The participants were elated at being able to produce chocolates in just three days and enjoyed making different varieties of chocolate samples. 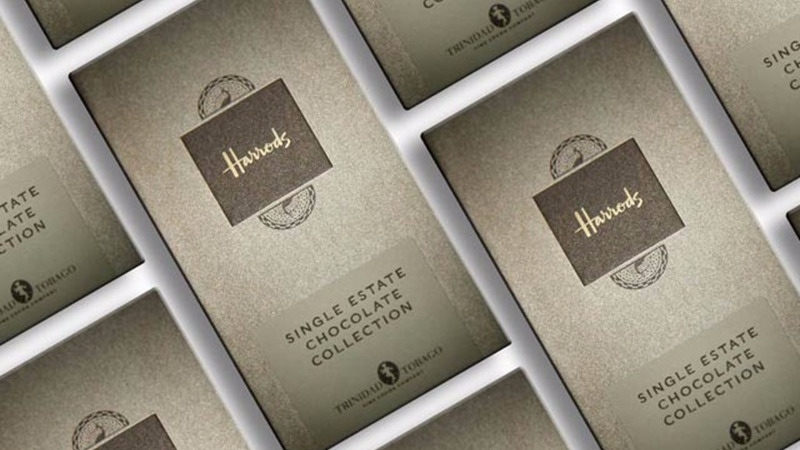 Training was carried out by another successful community chocolate group, that now operates a successful business known as Brasso Seco Chocolate Company. The facilitators of the training sessions were Kelly, Yvonne and Mikel from Brasso Seco. Gillian will continue with additional training. The trainees comprise a group from WHYFARM, the Siparia Police Youth Club and the La Brea Straight Path Youths. Soca star Machel Montano attended the inaugural session and made a presentation on behalf of the foundation to the chocolate making trainees. He presented them with equipment and fittings to commence the activities. Montano expressed his excitement to work with the Sipraria community. 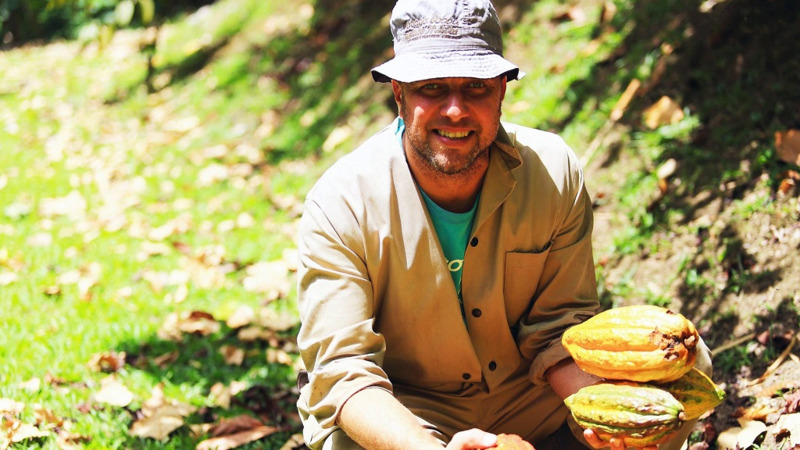 Moving forward, members of the Siparia chocolate company will be equipped to successfully contribute to their community by creating employment, positive examples for others and making their own community chocolate and chocolate byproducts. The setting up and registration of Siparia Chocolate Company is now the group’s next move.